Pinnacles Gallery is a dynamic art space committed to community engagement, artistic development and contemporary practice. This prize was started to coincide with the highly popular Percival Portrait Painting Prize and ensure a city-wide celebration of portraiture. 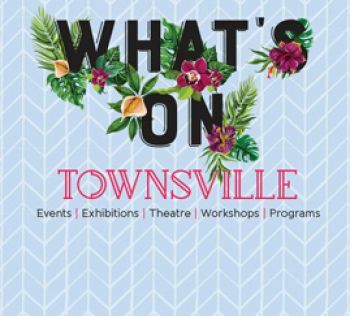 To see what events and exhibitions are currently on or coming soon, visit What's On Townsville for upcoming exhibitions at our galleries. You can also follow what's happening at the Gallery by adding Pinnacles Gallery on Facebook or Instagram.